Stamps showing amphibians of Spain. 1975. Common salamander, Marbled newt, European Tree Frog, Midwife Toad and European common frog. Just under 4 minutes mini documentary about midwide toads in Montjuïc park, recorded on my mobile. 15 minutes walk from Les Rambles. A bit of an experiment. First effort at sound recording and nature commentary. Listening back a little paused in the comments. As Lucy Brzoska pointed out to me, there’s a Sardian warbler there too. We came on this very young horseshoe whipsnake this morning on the stone steps of Guadi’s Bodega Güell in El Garraf built as a winery for the slave-enriched Catalan industrialist Güell. Albert, our toddler, was very excited by his first snake. Not venomous but this one was certainly feisty. 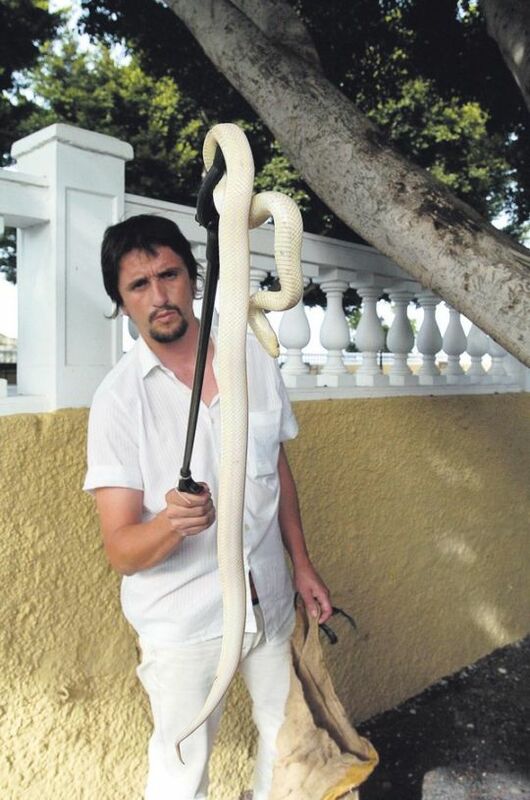 No snakes are native to the Canary Islands. 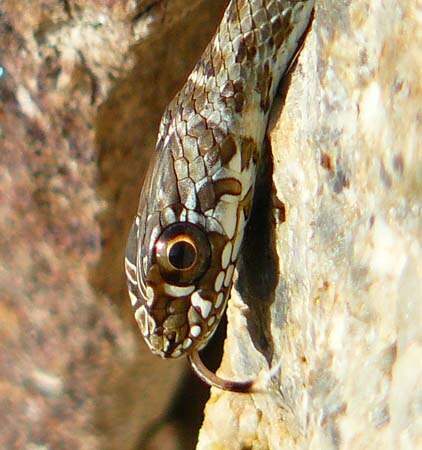 Check out Lucy’s great new post on a Montpellier snake she spotted on Montjuic, Barcelona. 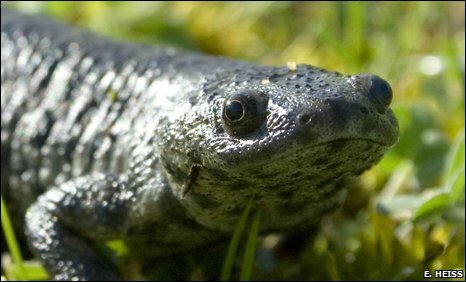 There’s also a rather nice seletion of images of reptiles and amphibians uploaded by our members. 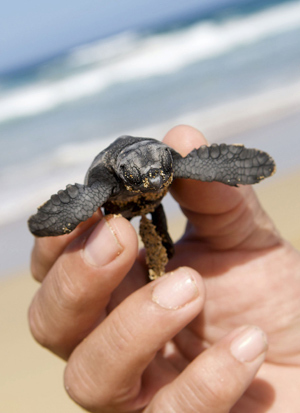 The first loggerhead turtles (Caretta caretta) from eggs brought from Cabo Verde have hatched in Fuerteventura, in the Playa de Cofete in the Parque Natural de Jandía. More are expected to hatch from a total of 781 eggs. The project is planned to last ten years as it will take at least a decade to be able to begin to measure its success when hopefully some of those turtles hatched will return to the same beach as adults.